There are many window fabricators, and a number of so called "noise reduction" specialists operating within today's market place, but none have the specialist knowledge and proven results that are available from Sound Barrier Systems. Sound Barrier Systems is a family business and is currently being run by the third generation of window joinery specialists, Tony Angel. 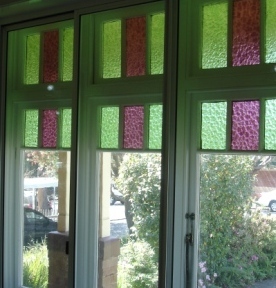 In the early 1950's William (Bill) Callcott began manufacturing custom cedar windows at Kirrawee in Sydney's Sutherland Shire. Bill's quality workmanship obtained a loyal following among home owners and builders throughout Sydney. In the mid 1970's John Angel, Bill's son-in-law, took over the running of the business, changed the focus to aluminium joinery and moved into larger factory remises, still at Kirrawee. Under John's stewardship the company diversified, taking on large commercial projects and gained the reputation of being one of the most innovative aluminium and glazing operations in Sydney. When, in 1979 O'Briens Glass asked John to provide and effective solution for a growing number of people seeking relief from disruptive traffic noise, the Sound Barrier System was born. Sound Barrier is now managed by Tony Angel, John's son who has continued to innovate and grow the business. Sound Barrier Systems won the prestigious Australian Design Council Selection Award, and with federal government assistance exhibited the product at International Trade Shows resulting in sales in Europe, UK and South East Asia. 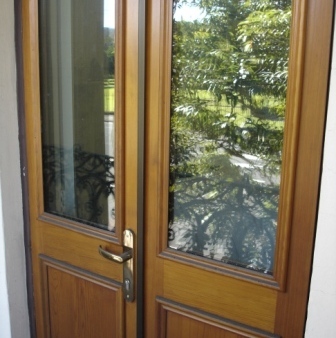 We have been crafting Soundproof Doors for more than 30 years. Our soundproof windows are both beautiful and acoustically rated.